Tile and grout are notoriously difficult to clean. 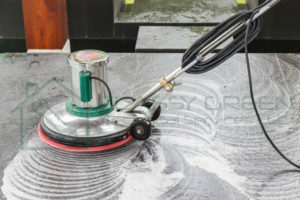 Call “Classy Green Steam Cleaning” and we’ll come to the rescue with Tile & Grout Steam Cleaning Services. 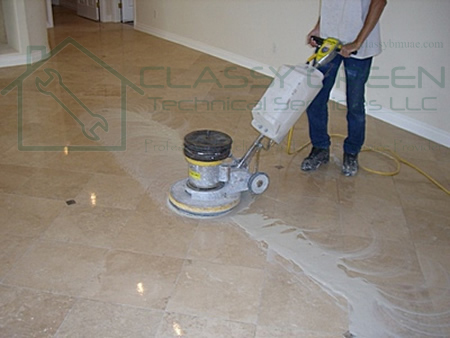 Our meticulous process will keep your tile surfaces, grout lines, and countertops clean and fresh. We can boldly go where bottled cleaners and household mops have never gone before! 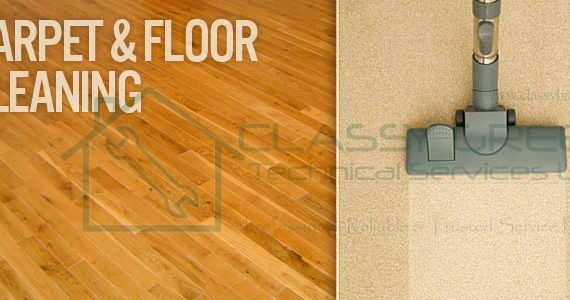 What makes Floor Deep Cleaning Services in Dubai so essential? Dirt and contaminants build up over time, making your tiles look dull and causing the grout to darken and appear discolored. Home cleaning methods simply can’t get at the built-up, ground-in dirt that has settled in hard-to-reach places. 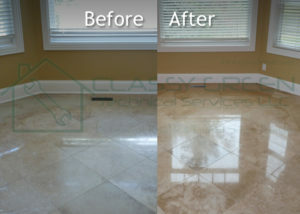 Dirt trapped in the pores of tile and grout is especially difficult to remove with traditional cleaning solutions. 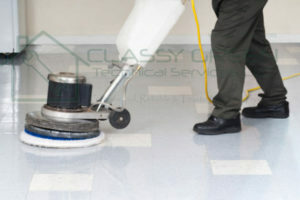 Thankfully, Classy Green Technical Services LLC offers a powerful cleaning system that safely cleans floors, showers, and countertops by quickly removing dirt and contaminants. Our Tile Steam Cleaning Services use heat, a specialized cleaning solution, and vacuum power to remove the dirt that homeowners can’t. We complete the job with a high-pressure rinse. Trust your tile and grout cleaning to the professionals. Our skilled technicians will inspect your tile and grout to determine the best method of cleaning to get optimum results. 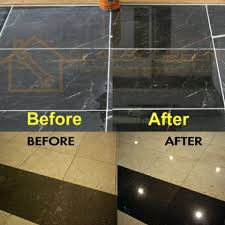 We have specialized tools to ensure that your tile and grout look as bright and clean as possible. Each customer is our top priority and we strive to meet and exceed your expectations throughout Dubai. Our goal is 100% customer satisfaction.